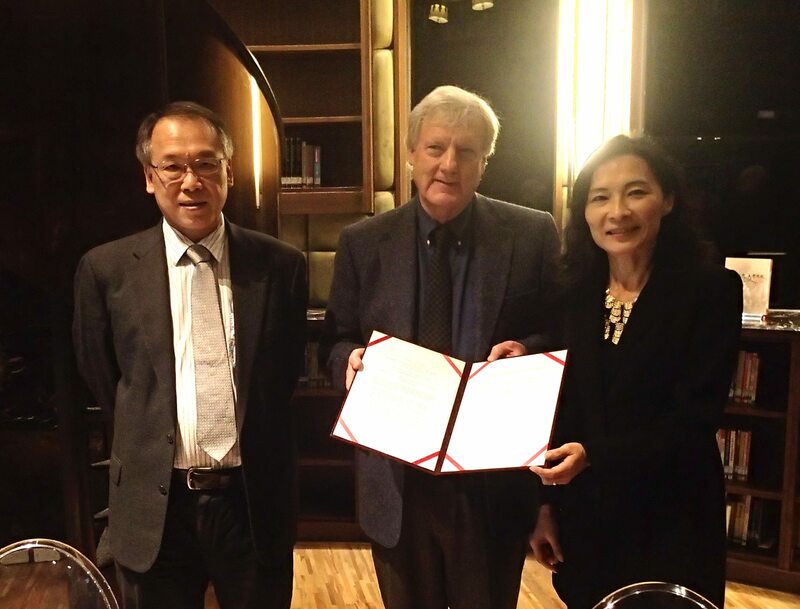 Pictured: Hsiang Jieh, director of NTU’s Research Center for Digital Humanities; Peter S. Donaldson, director of the MIT Global Shakespeares Video and Performance Archive; Bi-qi Beatrice Lei, associate professor of English at NTU. MIT Global Shakespeares and the Taiwan Shakespeare Database have begun a formal collaboration which the two projects will share videos, coordinate interface and technical design. The Taiwan Shakespeare Database is directed by Beatrice Lei in collaboration with the Research Center for Digital Humanities, NTU. 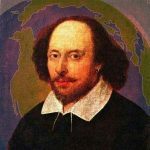 We hope that this alliance will be a model for how digital Shakespeare collections can share materials and enhance their use in research and education throughout the world. Both projects will be making presentations in the Digital Room at the Annual Meeting of the Shakespeare Association America in St. Louis at 12-1:30 and 3:00-6:00 on Thursday, April 10. The MIT presentation will also introduce Global Hamlet in Performance, an online educational module. Presenters will include Peter Donaldson, Diana Henderson, Shankar Raman and Emily Griffiths Jones.